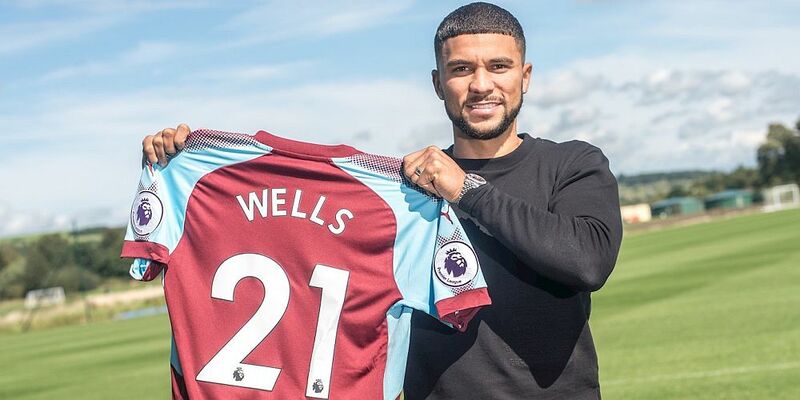 Nahki Wells has declared himself unavailable for Bermuda’s two friendly internationals next month against Antigua and Barbuda on 21st Match and Barbados four days later. Wells missed their entire Caribbean Cup campaign in 2016 and hasn’t played for his country for almost three years; the last occasion he played was in a World Cup qualifier against Barbados in which he captained the side and scored twice. Wells has been replaced as captain by Carlisle winger Reggie Lambe.